Queen Bee features in the latest Practical Pregnancy Magazine! 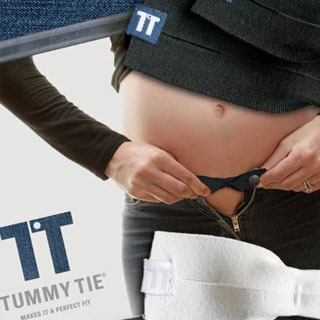 Queen Bee features in the latest Practical Pregnancy Magazine! We received some great coverage of our wonderful products - see below! 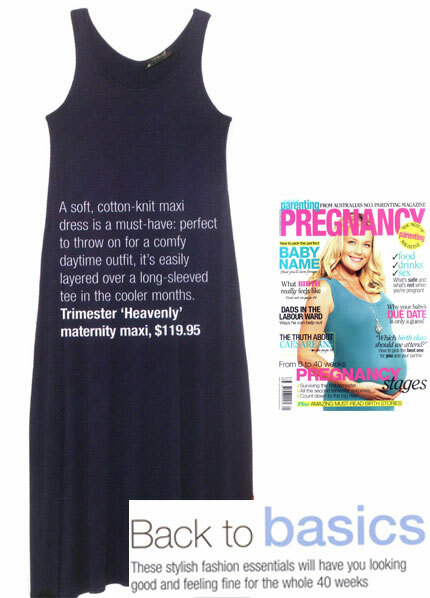 Easy and cool in buttery soft fabric sums up the Heavenly Maxi Maternity Dress by Trimester. The maxi length will lend itself to day or night wear. 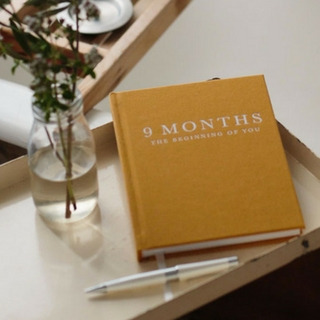 It's perfect for travel and a MUST for your babymoon holiday! Some of us may remember Alyssa Milano in Who's the Boss, Charmed and a season on Melrose Place.